When it comes to fruits and health, most talk centres around apples, bananas, mangoes and oranges, with a stray mention of dates thrown in. That is kind of unfair to both you and the hundreds of other fruits that you find around you, and some of the most overlooked ones are actually fruits that are packed with nutrients and as beneficial to us as any of the more high profile fruits. Let’s take a look at some of them. 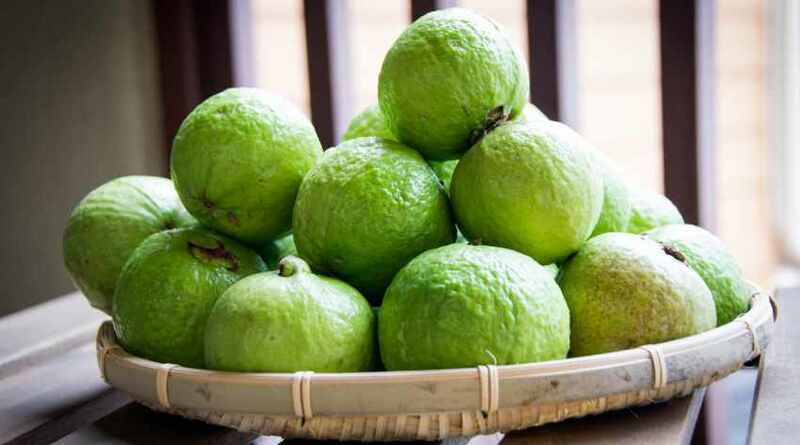 You probably only have the guava when you are out and chance upon a vendor who’s serving it with that gorgeous masala. But you really should be having it more often, and that’s because it’s a vitamin C bomb, and offers up to six times more Vit C than an equal serving of pineapple. It’s also got vitamin A, which is good for the eyes; it helps keep bowel movements smooth and helps in ridding the body of toxins; and also contain potassium that is good for the heart and helps manage blood pressure. When was the last time you had kiwifruit? Probably, as a topping on a cheesecake, right? 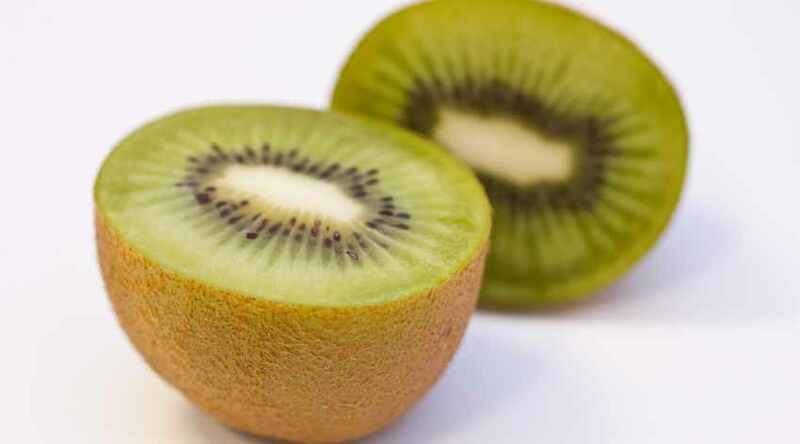 But you should know that besides tasting delicious, kiwis are also packed with Vitamin E, are rich in fibre, which help in, among other things, keeping blood sugar under control. Plus, the consumption of kiwifruit has also been linked to alleviating symptoms of asthma. 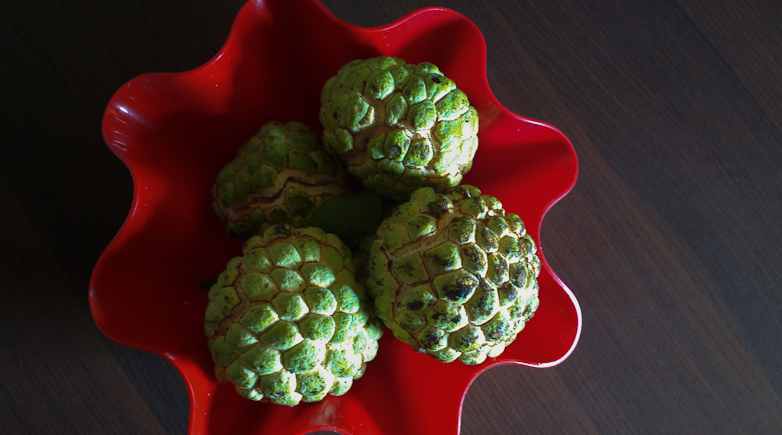 And, it’s also got loads of vitamin C.
The custard apple or sitaphal often gets a bad rap for being more calorie-heavy than other fruits. But, obviously, the creamy fruit is a much better option as dessert than an ice-cream, or a sweet. And, in case you didn’t know, sitaphal is great for the skin; is a great source of iron; and, since it contains, among others, phosphorous, vitamin A and magnesium, it’s great for hair as well.